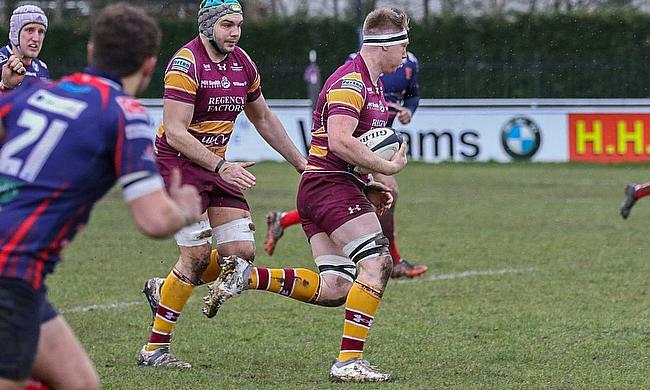 The 20-year-old is in the Counties set-up for their forthcoming tour of Georgia after an impressive season with Sedgley Park in National Two North. He played an integral part in Sedge’s push to National One, but they narrowly missed out in the play-off against Chinnor. “I was very surprised I got in!” said Chapman. The back-rower hails from Devon and began playing the game for his school and in sixth form. He was also on the books at local club Barnstaple and was tipped as a rising star having also represented South-West counties. He arrived in the north-west last year and has continued on an upward trajectory. Chapman has been able to balance his Sedgley Park commitments with playing time for Lancashire and his university, Manchester Met. 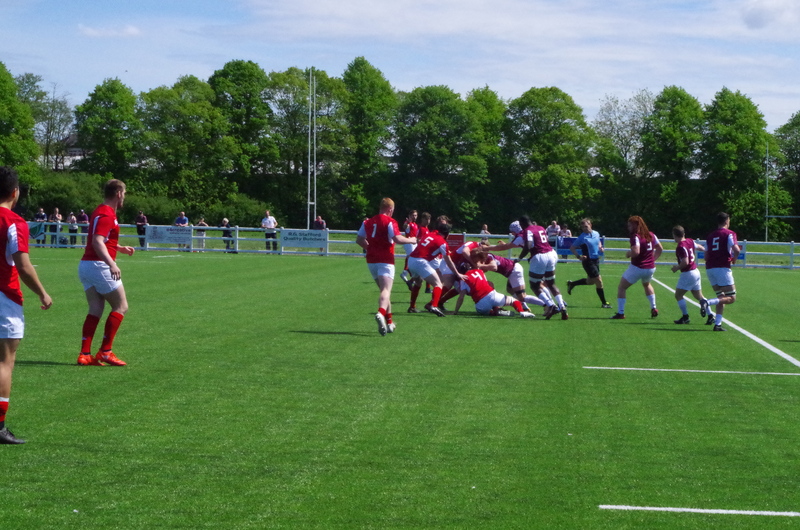 Chapman, who was involved with the England Counties U20s last year, says it is a “great environment” to be a part of as the team prepare for their first match on Saturday. After being part of the squad selection process last weekend, Chapman added: “I travelled with the whole of the North squad, but we came together as a team and gelled really well. Chapman also revealed how much it will mean for him to pull on the England jersey as he has been named in the starting XV for their opening game in Rustavi. England Counties U20s Starting XV v Georgia: T Carleton (Lancashire); W Baldwin (Gloucestershire), C Field (Yorkshire), O Burgess (East Midlands), T Briggs (Durham); S Hollingsworth (North Midlands), T Dabell (Surrey); H Chapman (Lancashire), F Harding (Durham), Z Poole (Yorkshire); K Hutchinson (North Midlands), N Ashcroft (Lancashire); W Dennis (Yorkshire) A Rayment (Eastern Counties) S Brownhill (Hertfordshire). Replacements: B Gregory (Lancashire), D Neary (NLD), E Priest (North Midlands), M Keen (Devon), J Wright (NLD), J Granby (Lancashire), E Starling (East Midlands), H Clement (East Midlands).